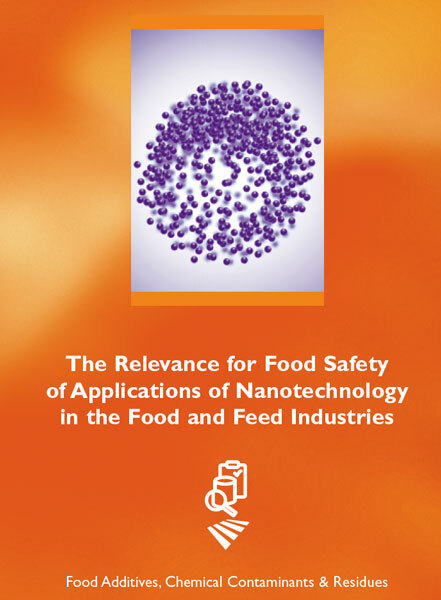 A report has been published by the FSAI on nanotechnology and its potential future applications in food production and food packaging. The report describes the likely benefits for both consumers and manufacturers from nanotechnology but cautions that there is a lack of knowledge about the effects of nanotechnology in the food chain. This knowledge gap needs to be addressed and food safety legislation needs to be strengthened to ensure that the health of Irish consumers is protected.